Interested in playing a round of golf on one of Central New York's finest private golf clubs. How about a chance at a $1,000,000 Hole-in-One? 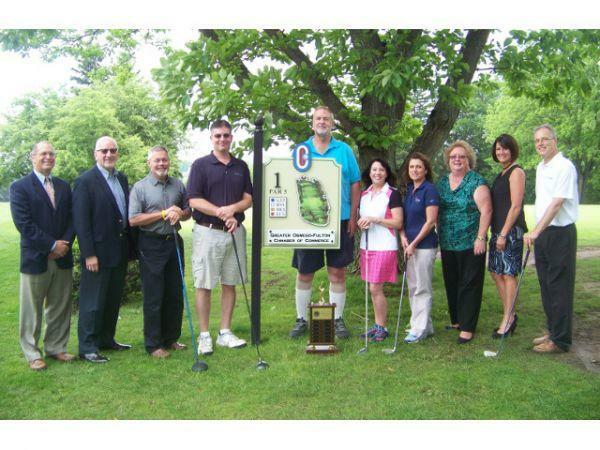 The Greater Oswego-Fulton Chamber of Commerce offers its members those opportunities by playing in Chamber's Annual Golf Spectacular. According to Greg Mills, director of the Greater Oswego-Fulton Chamber of Commerce the field for this year's tournament is filling up fast but there are few spots still open for members looking to enter a foursome. Helping to create the excitement for year's Chamber tournament is the chance to win an unprecedented amount of prizes with the events' three hole-in-one contests. Prizes include a chance to win $10,000 courtesy of the Fitzgibbons Agency; a new vehicle courtesy of Burritt Motors in Oswego; and each golfer will have the opportunity to be one of four finalists with a shot winning $1,000,000 courtesy of John Zanewych of Big John Sales and NTI Boilers. The four golfers who are closest to the pin on the designated par three hole during the tournament will be entered into a shoot-out and have the opportunity to take a shot at winning the $1,000,000 hole-in-one prize. 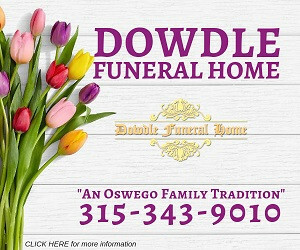 The lush greens and challenging layout of the Oswego Country Club will play host to the Grater Oswego-Fulton Chamber of Commerce Annual Golf Spectacular. Scheduled for Monday, June 22 the tournament features a four-person captain and crew format with a shotgun start at 10:00 a.m. The chamber is currently accepting registrations for members wishing to play in the 2015 Chamber Golf Spectacular. An entry fee of $450 per team of four golfers includes green fees, cart, lunch at the turn (sponsored by the Fulton CDA), and dinner following the event. A very limited of team spots are still available and will be filled on a first come, first served basis. All registrations must be received no later than June 15.